Wellness is an effort of many organizations. Charlie Wund, NCAA Athlete and President of the Agency for Student Health Research is a subject-matter expert and will share with the Hotbox his leadership journey and what he’s doing to create a safer environment for all athletes. 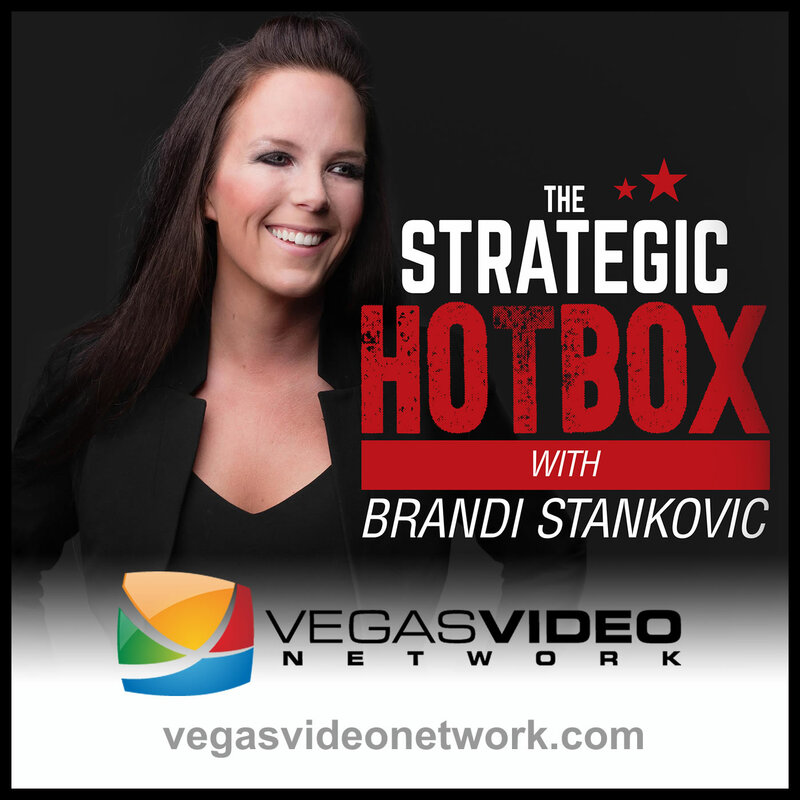 As always, Dr. Brandi Luv Stankovic will give her view on the importance of wellness and leadership.